Discover our selection of Craft Beer. Menu description here to make the reader salivate. Book our venue, our facility is perfect for any occasion. 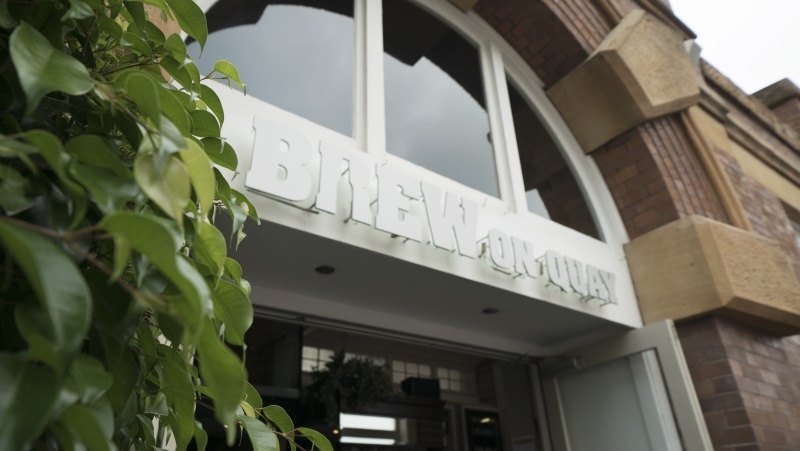 Just 600 meters from Spark Arena, we’re the perfect place for a pre-event brew!